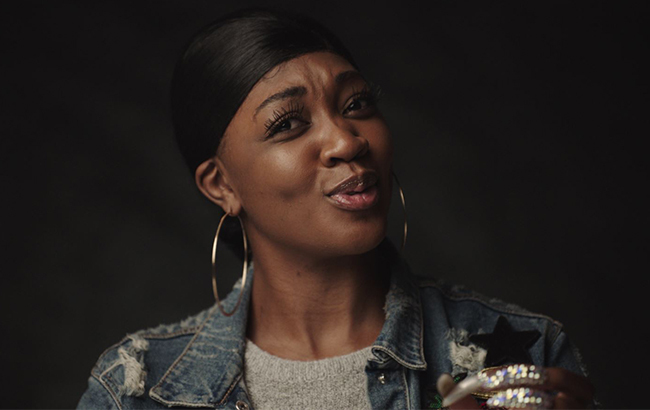 Smirnoff vodka has teamed up with social publisher Ladbible on a new campaign to “champion greater inclusivity”, called Free To Be. The year-long partnership aims to “promote empathy and discussion” towards minority communities with a focus on the nightlife environment. The campaign will feature social content, with an emphasis on gender identity and disability. A recent analysis of millennials by Ladbible revealed that 70% were apathetic to online content depicting serious stories, such as those relating to inclusivity, and 30% were confused about how to talk about it. Free To Be intends to “break down barriers” and encourage young people to have difficult conversations with a more diverse range of people. The campaign launches with Night Shift, a short documentary showcasing inspirational stories including a female bouncer, transgender bartender and a toilet attendant who works in a gender-neutral toilet. A special project is also underway, details of which will be released later in the year. The initiative follows on from the brand’s We’re Open initiative, starring non-binary artists and members of the LGTBQ+ community. Nicholas Cornbleet, senior brand manager, Smirnoff, said: “Inclusivity is central to Smirnoff as a brand and Free to Be offers an exciting opportunity to promote our belief that good times are better with an inclusive mindset to a broad UK audience. Check out the Night Shift documentary below.